First Watch offers breakfast foods such as eggs and pancakes, as well as crepes and sandwiches. They were even ranked as the best breakfast chain by Consumer Reports readers! 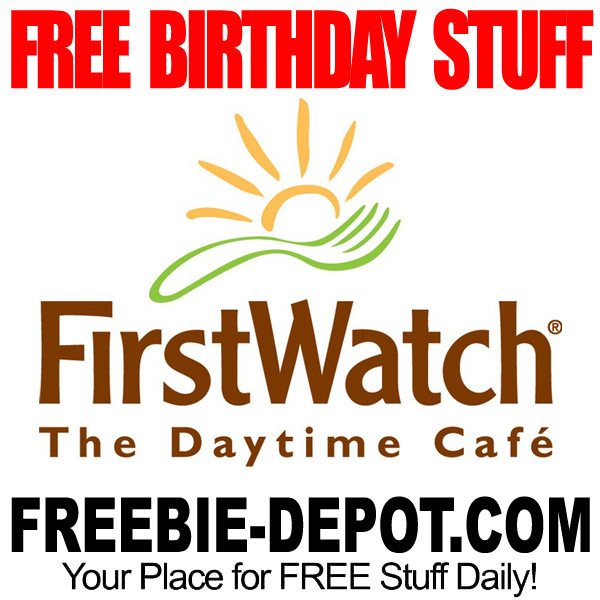 Visit a First Watch Restaurant on your birthday for a FREE Entree! You will have to sign up for the Sun eClub (email club) and enter your birth date. 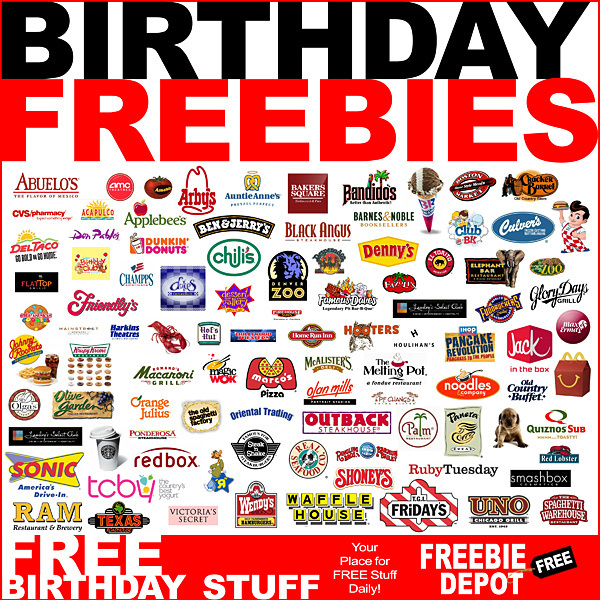 They will also send you a “buy one, get one FREE” offer just for signing up. First Watch is a “Daytime Cafe” serving breakfast and lunch only.